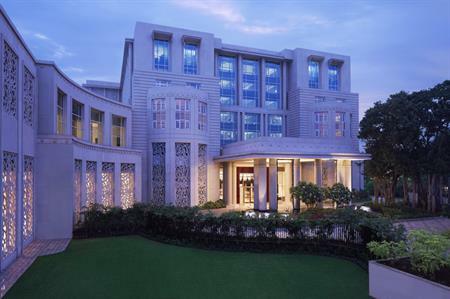 Taj Hotels Resorts and Palaces has announced the opening of the new Taj Santacruz, Mumbai. Located just off the Western Express Highway, the 279-room hotel is close to the city’s financial and entertainment centres. The property offers a 24-hour cyber butler, as well as a range of indoor and outdoor event spaces. Blending contemporary luxury with touches of traditional Indian style, the hotel is also home to a beauty salon, swimming pool, restaurants and fitness centre. Farhat Jamal, senior vice president, operations, West-India and Africa, Taj Hotels Resorts and Palaces, said: "Taj Santacruz will set a benchmark for luxury in North Mumbai, with its unparalleled Taj service, elegantly appointed rooms and contemporary restaurants. It will be an oasis for business and leisure travellers alike. It is the new jewel in the Taj crown."